[3 mins. 34 secs.] The Zellner Brothers were last on Episode 279 discussing their film "Kumiko: The Treasure Hunter". They're back on this episode with a brand new feature film called "Damsel" which had its premiere this year at the Sundance Film Festival. Samuel Alabaster (Robert Pattinson), an affluent pioneer, ventures across the American frontier to marry the love of his life, Penelope (Mia Wasikowska). As his group traverses the west, the once-simple journey grows treacherous, blurring the lines between hero, villain and damsel. 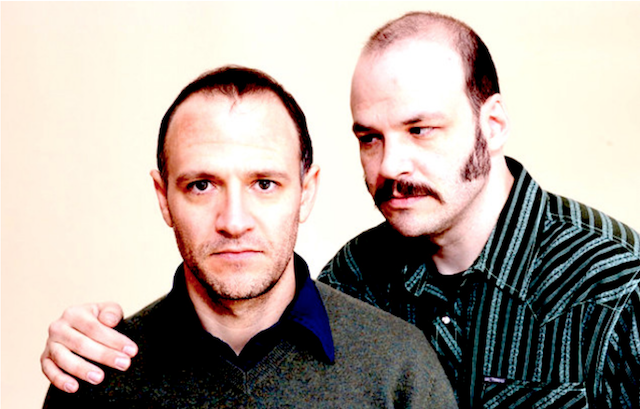 Both David and Nathan Zellner also appear in memorable roles. The film, distributed by Magnolia Pictures, opens Friday, June 22nd.